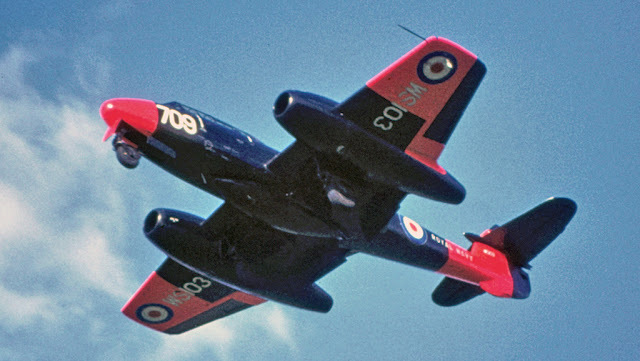 One of the most widely used two seat trainers of the early Jet Age, and a classic beauty, the Meteor T.7 was flown by many air forces. 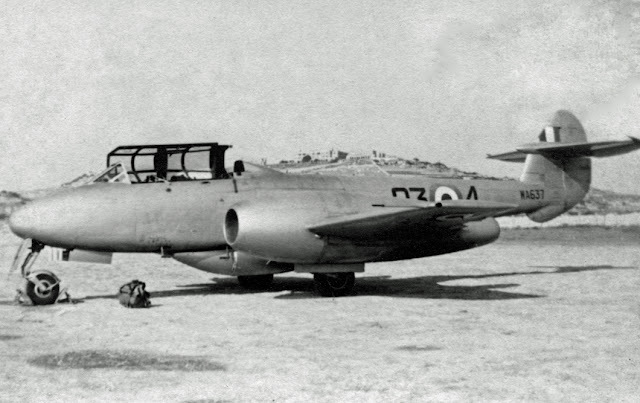 This two-seat trainer variant of the F.4, company prototype first flew 19 March 1948, 640 production aircraft for the Royal Air Force and the Royal Navy (43) and 72 for export (Belgium, Brazil, Denmark, Egypt, France, Israel, Netherlands). Avions Fairey modified 20 Belgian Air Force F.4s to T.7 standard. As well as being the backbone of the RAF & FAA training network. 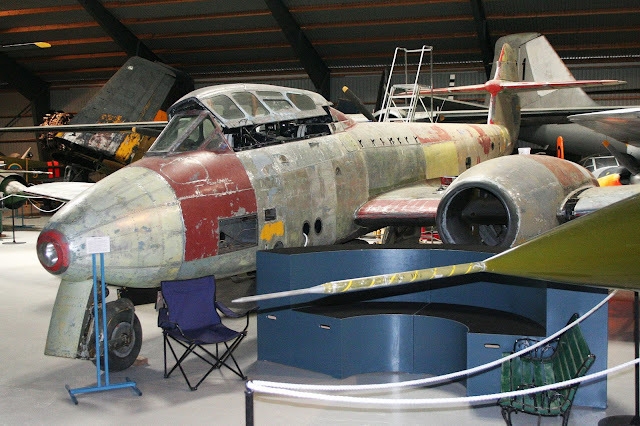 Seven Meteor Mk.7s were purchased by the Australian RAAF and Canada received one Meteor Mk.7. Conversion kit from Fisher Models: includes the entire nose section with highly detailed front and rear cockpits, as well as corrected intake fronts, belly tank and underwing fuel tanks seen on most T.7's. 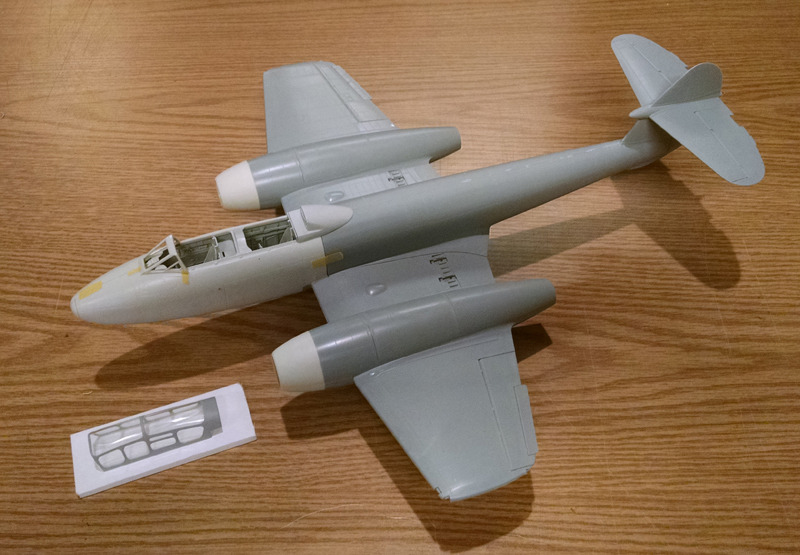 Pictured are the first test shots assembled up to the HK Models Meteor kit. Pre-orders are being taken now, kits will ship in early February. If you wish to order more than one set, use the coupon code " multi" to save 20%. 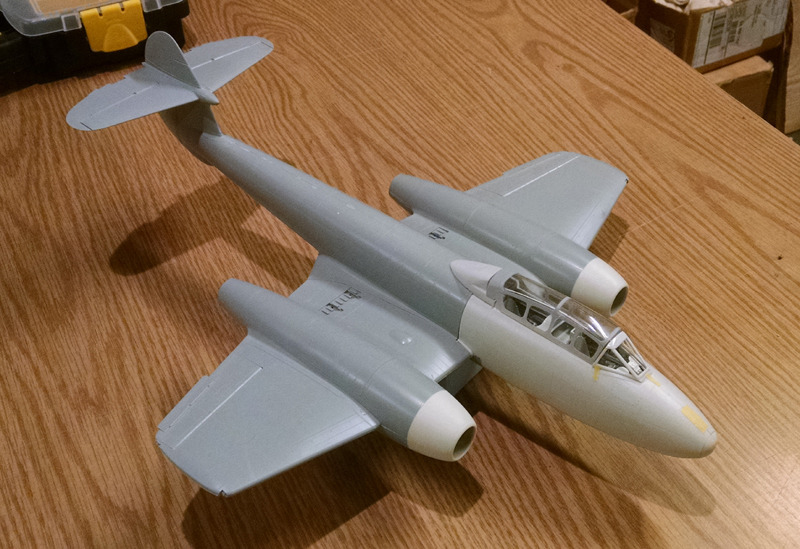 WL380: Gloster Meteor T.7 from 74 "Tiger" Sqn, RAF: Based at Horsham St.Faith, UK. Scheme is Dark Green and Dark Sea Grey with Aluminium painted under surfaces. Squadron markings in Yellow and Black. 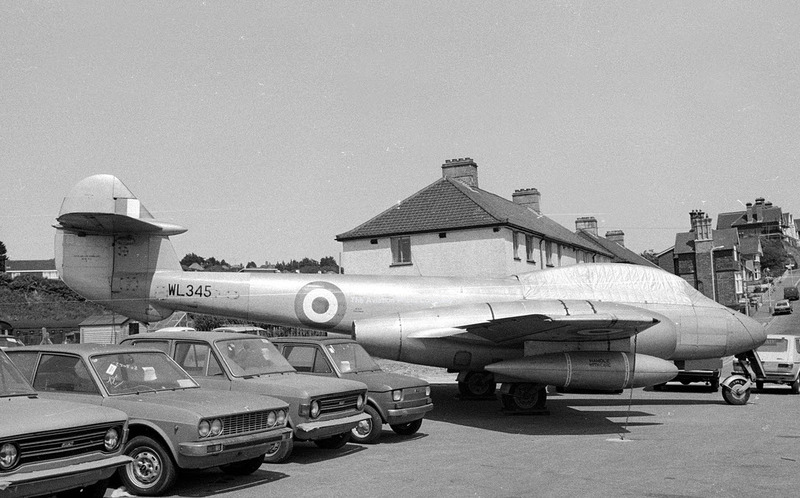 Note the Tiger badge on the engine nacelle. 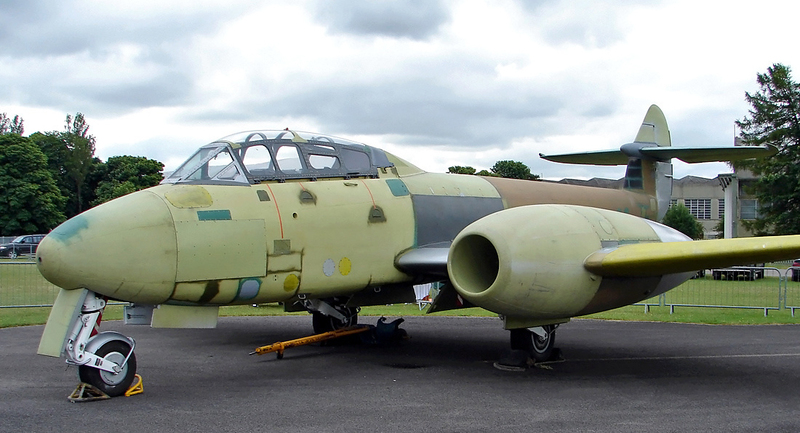 WA725: Gloster Meteor T.7 - This a/c operated as a target tug and flown by RAF Leuchars Station Flight in 1958. Upper surfaces are in Aluminium paint with Yellow and Black under surface stripes. The unit markings on each side of the roundel are: forward No.151 Sqn and aft No.43 Sqn, these being the two resident squadrons at the time. 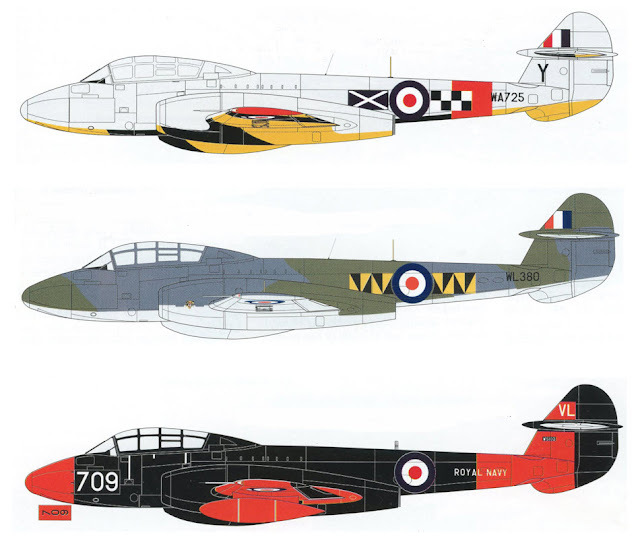 Decals for three very colourful aircraft are included, and other sheets are available from Zotz Decals as well as Dutch Decal. 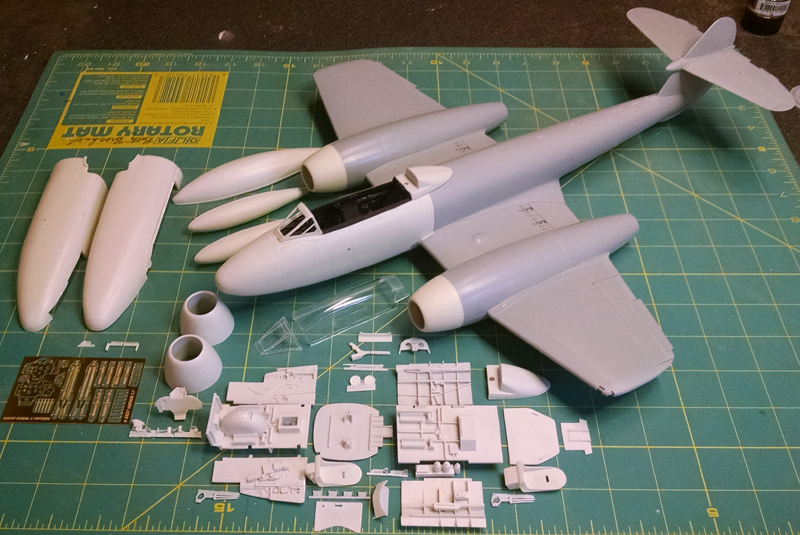 Instrument panels, details and seat harnesses are produced in photoetch. Canopy cast in clear resin. 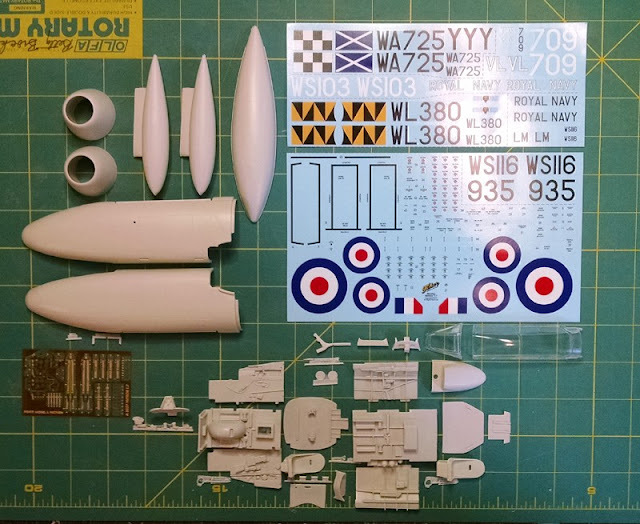 Available now as a set from Fisher Model – checkout their site for many more great modelling kits and resin correction/ alteration sets.